Bubble Watch - Kentucky loses in OT, on the Bubble? Kentucky was upset by Georgia 60 to 56 in overtime in the quarterfinals of the SEC Conference Tournament. 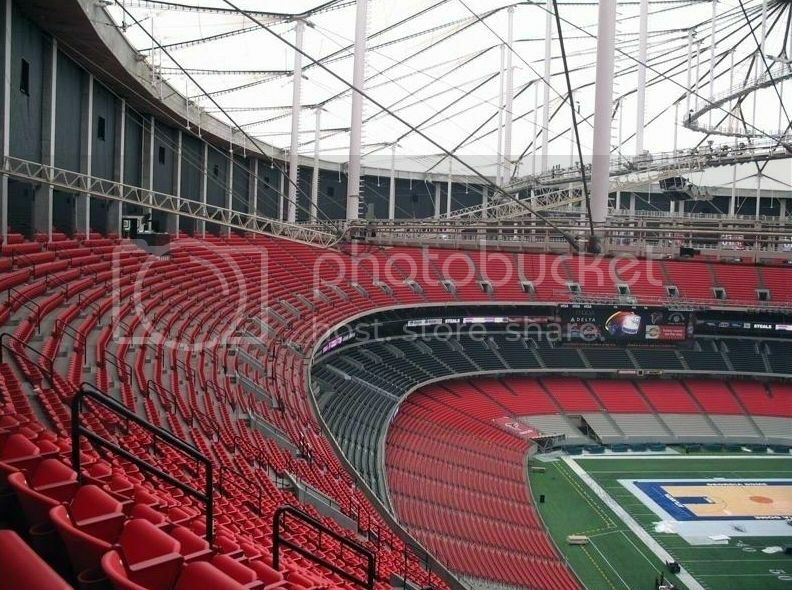 The game was to be played yesterday at the Georgia Dome but the game had to be re-scheduled after a tornado damaged the dome during the game between Mississippi State and Alabama. Instead the game was played today at Alexander Memorial Coliseum at McDonalds, Atlanta, GA. Only 1,500 people were in attendance as only a limited number of people are being allowed to attend the rest of the tournament in the smaller arena. Is Kentucky still on the bubble after this loss or will they be playing in the NIT after the brackets are anounced on Sunday? Kentucky if it does get in will be one of the last teams to get an at large bid.